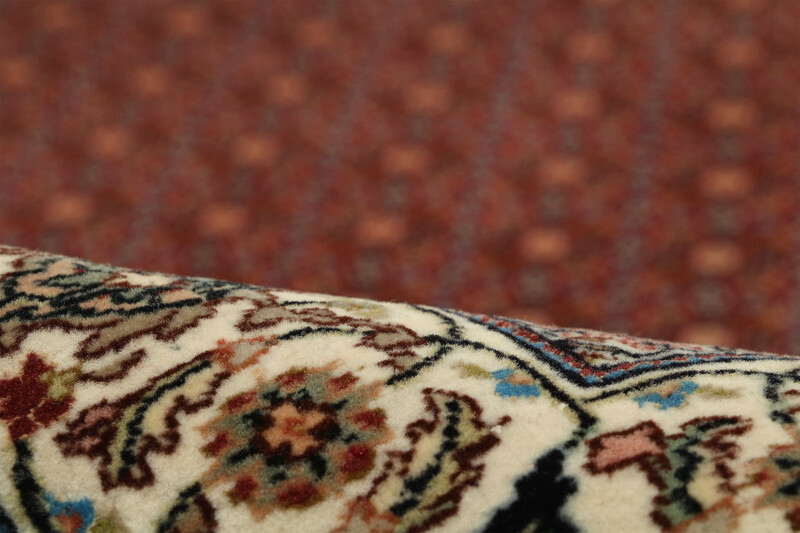 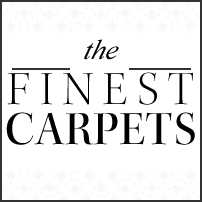 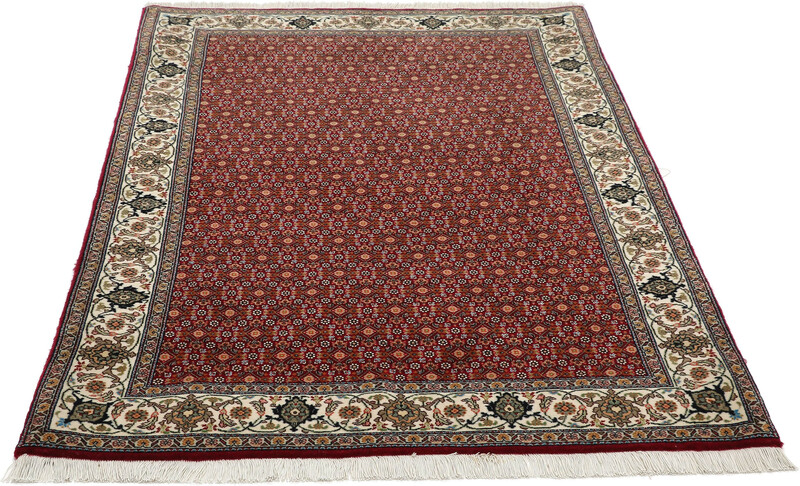 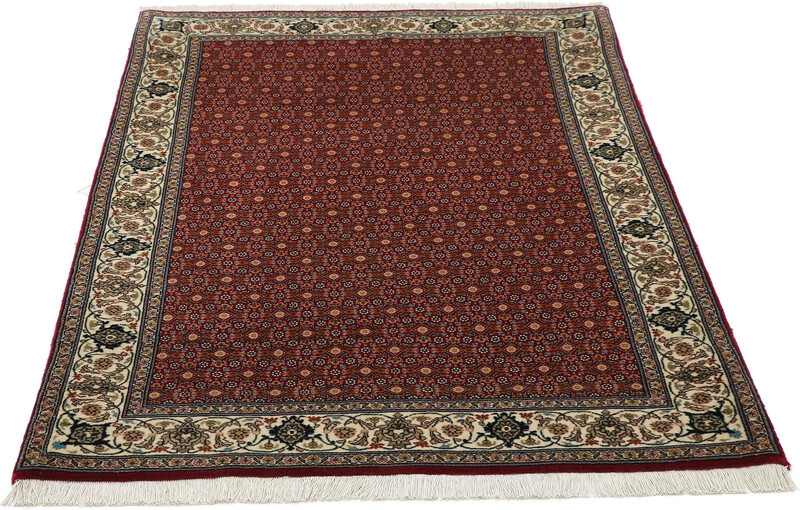 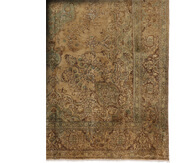 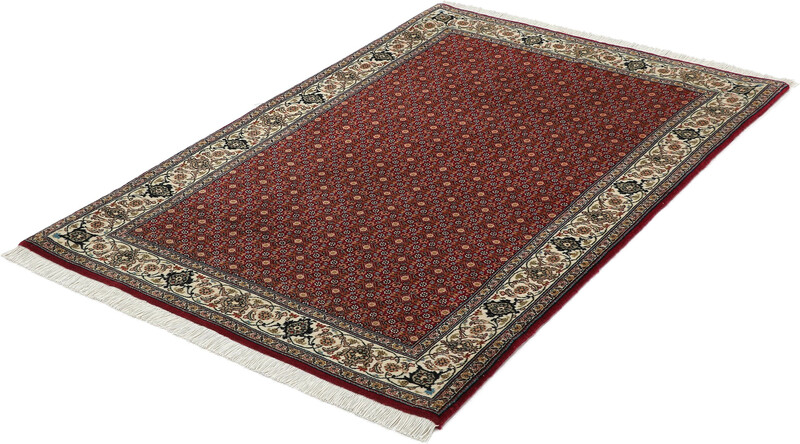 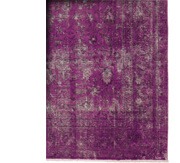 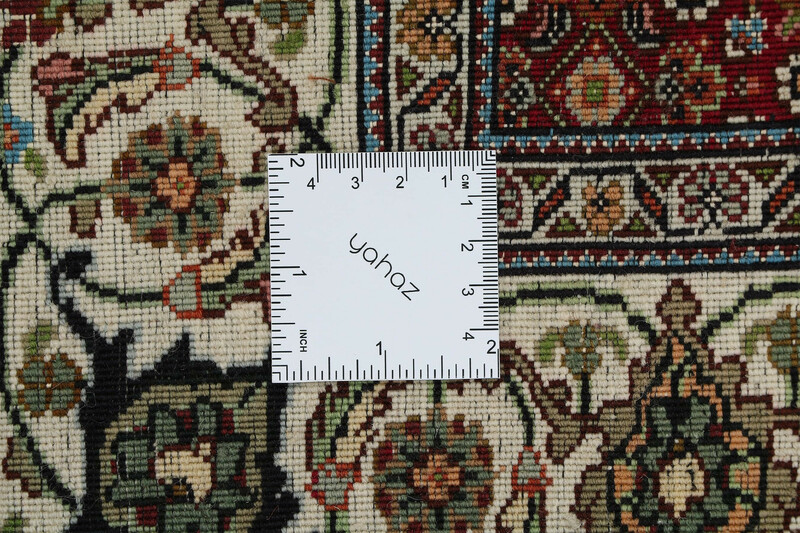 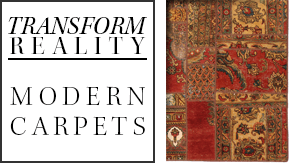 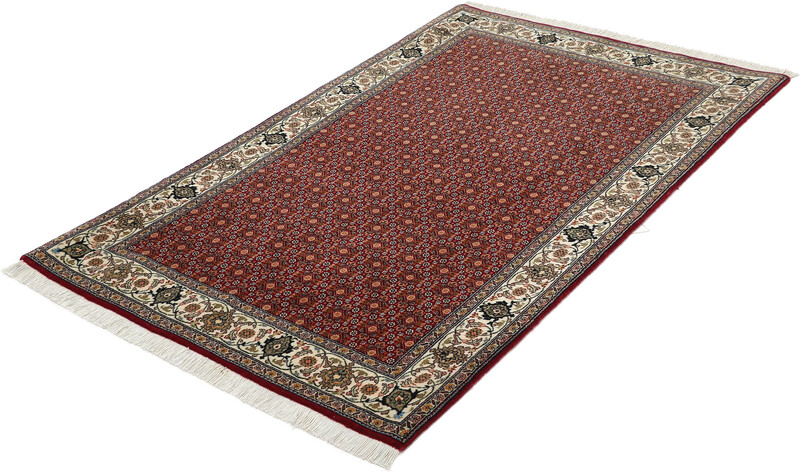 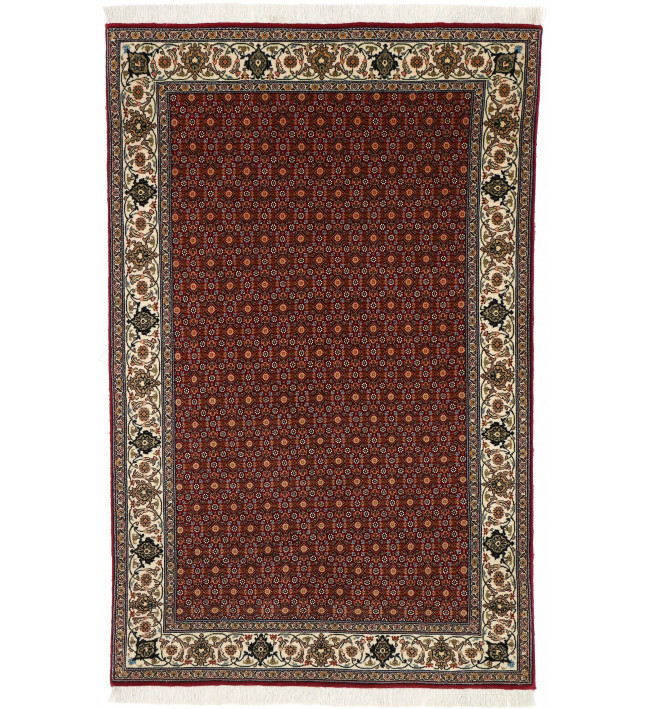 Tabriz carpets are renowned for their excellent quality in composition, weave and design. 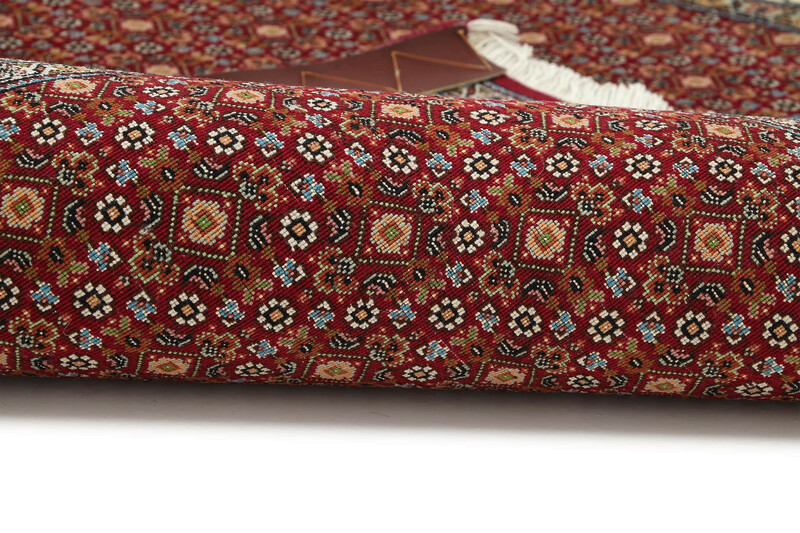 The city of Tabriz, located in northwest Iran, has been the center of carpet manufacturing for more than 800 years. 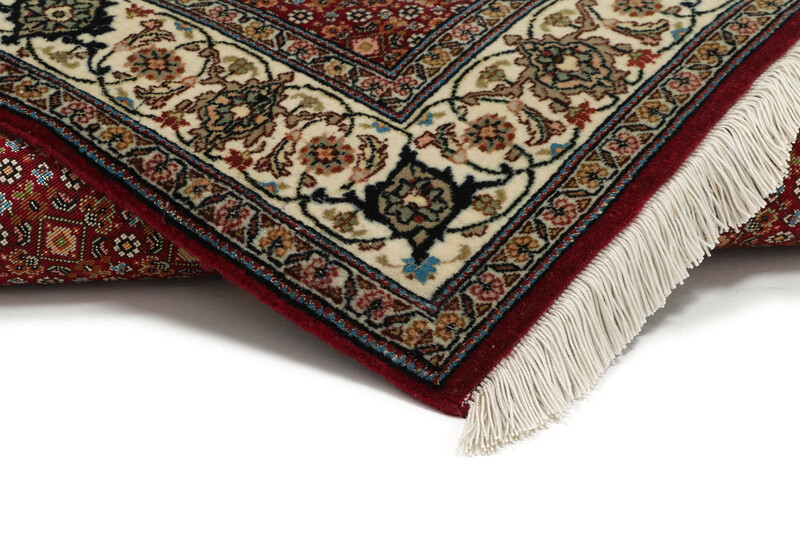 It was the first capital of the Safavid Dynasty and produced magnificent carpets during the Shah Abbas period in the 16th and 17th centuries. 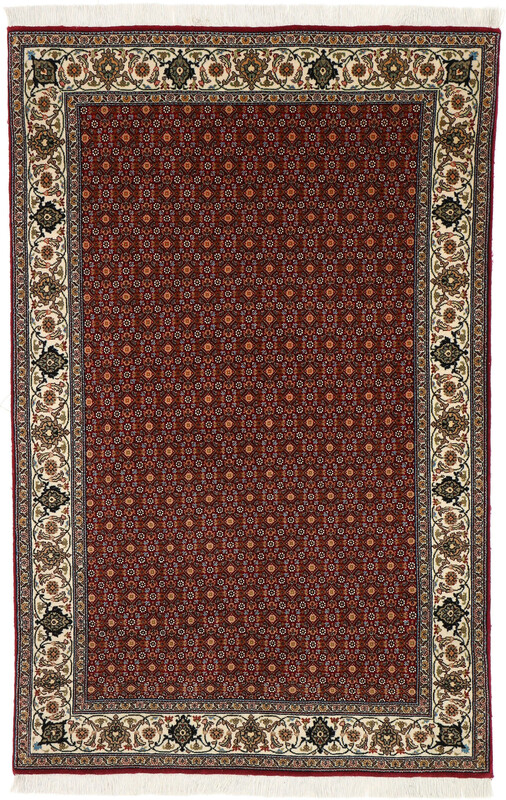 Tabriz rugs display an extensive repertoire of designs including allover patterns in striking color combinations, medallions and finely rendered, detailed patterns of arabesques, Herati motifs and tree of life compositions.